INTERVIEW: Katelyn Gault (Fenneko) on Tempo Talks! Yet another voice actor from "Aggretsuko" joins Tempo for this weeks Tempo Talk. 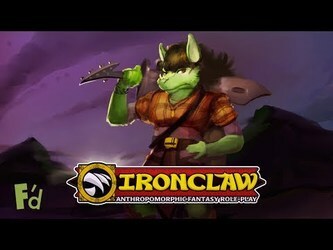 Listen in to Fenneko's talent Katelyn Gault talk about Fennecs, sexism and anime voice acting. Since the recording of this interview, Season 2 of Aggretsuko has been announced as in production for Netflix.